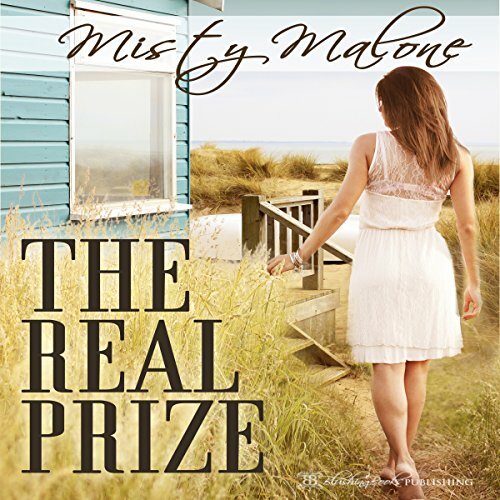 Showing results by author "Misty Malone"
Sarah has a new house in a new town and a new career. Everything she thought she wanted. She even has a wonderful new friend - and he lives right across the street. How could you not adore a man who is always there to help in the most basic ways, such as taking her garbage out when she forgets? Of course, she isn't really looking for a relationship and especially not one involving a man who has a rather shocking way of dealing with her tendency to forget things.